Adel offers something for everyone; from its rich history as the Dallas County Seat, being Heisman Trophy winner, Nile Kinnick’s birthplace, to serving as host along the growingly popular Raccoon River Valley Trail and its events. Established in 1847, Adel is a thriving community. Over 4000 people call Adel “home” and within the past 5 years, 251 families have invested in the building their homes in Adel. The ADM School system is one of the top ranked schools in Iowa and serves over 1600 students. Our school system is one of the driving forces for new families deciding to make their home here in Adel. 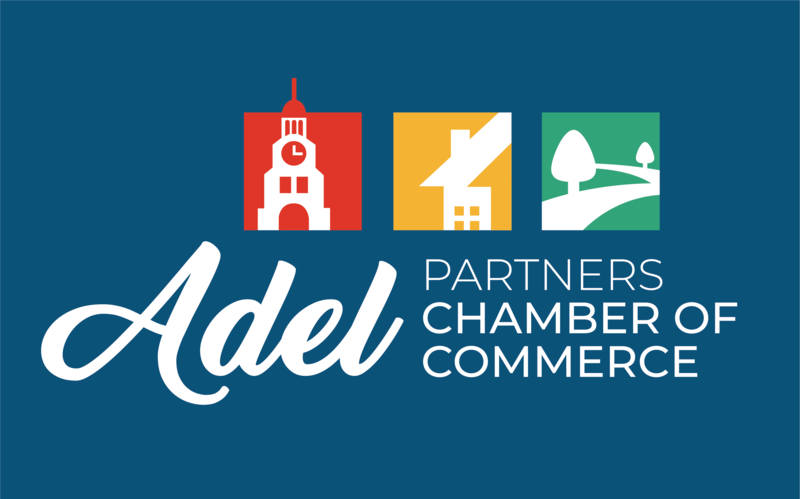 © Copyright 2019 Adel Partners Chamber of Commerce. All Rights Reserved. Site provided by GrowthZone - powered by ChamberMaster software.